This year’s PWC CEO Survey highlighted that two-thirds of the Australian CEOs surveyed were concerned about a lack of trust in business (up from just over half last year). And it’s not just a perception in the minds of CEOs. The most recent Edelman Trust Barometer reveals that trust in all four key institutions — business, government, NGOs and media — has declined, a phenomenon not reported since Edelman began tracking trust in 2012. In these times of unprecedented change, from technology to the shifting political landscape, it makes sense that it’s never been more important to grasp the importance of giving and getting trust in our roles as leaders, team players, members of the community. Where is trust on your agenda? 1. Declaring intent – do what you say you will do (‘walk the talk’) and ensure people know what is expected of them. By stating what you will do you give people something concrete by which to measure your actions. The more you keep your word, the more the overall confidence in you increases. 2. Demonstrating respect – respect people for who they are and recognise their individual efforts. By personally recognising individual efforts you send a message about what’s important and what you, as a leader, value in the way your people work. 3. Delivering results – ‘doing the right thing, in the right way, for the right reasons, in the way that you said you would’. When people trust you to take care of their needs – they will repay you by taking care of the needs of the business. 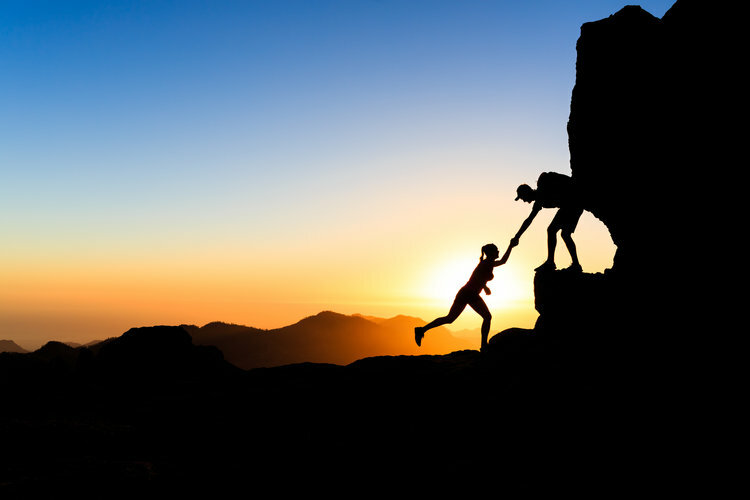 Read Stephen Covey and Douglas Conant’s article on the connection between employee trust and financial performance here. If you or your team would like some help building trust please contact us at admin@biggoals.net.